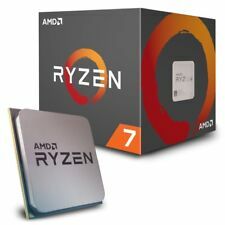 Socket Type: Socket AM4 Processor Model: AMD Ryzen 3 1200. 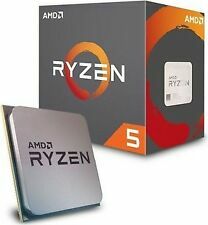 Processor Type: Ryzen 3 UPC AMD Modified Item: No. 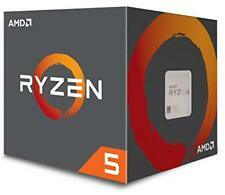 Cooling Component Included: Fan with Heatsink MPN Bus Speed: 3400 MHz Number of Cores: 4. Processor core : Tualatin. Socket/Slot type : Socket 370. Slot-1 M/B need a Coppermine compatible slot-1 adaptor. · One CPU ( This CPU contain a socket adapter internally. ). This Item doesn't include any heatshink and any external or separation socket adapter. 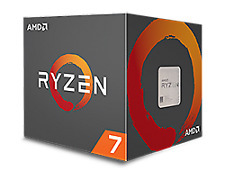 Clock speed (GHz). Core 2 Duo. 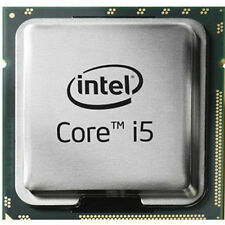 Processor Type. Bus speed (MHz). After Sale Socket Type. Processor Type Xeon. 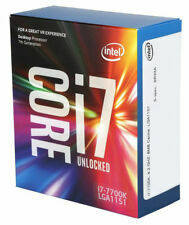 Clock speed (GHz). Bus speed (MHz). 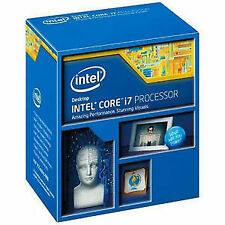 After Sale LGA 1366/Socket B.
CPU part numbers: CM8062301061800. 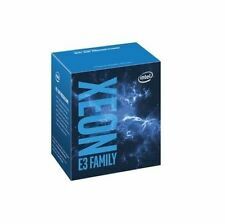 Family : Xeon E3-1200. The number of CPU cores :4. 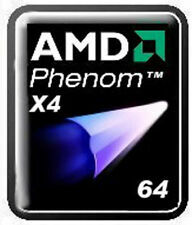 Level 3 cache size : 8 MB Integrated graphics Thermal Design Power :45W. Microarchitecture: Gen 6. GPU Type: HD 2000. LGA2011 Processor CPU. This is a QS Version CPU! (E.g. you brought wrong size or wrong item). Photo above is only for illustration purposes. In 100% working order. As far as know: THIS IS ONLY TOOL ON THE WORLD TO WORK WELL PROPERLY FOR DELID CPU LGA1366. Other country. 1 x Cooling paste(free gift). No one is EVER ignored! Core stepping?. B1 (Q4SF, SLBYL). Part number Q4SF SLBYL. CPUID 206C2 (SLBYL). Socket Socket 1366 / B / LGA1366. 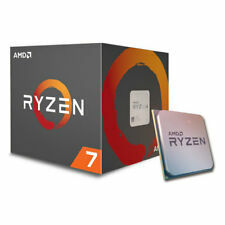 we specialize in computer accessories and so on. Type CPU / Microprocessor. We will provide you best service and high quality products. However, the manufacturer will then launch the BIOS update. Asus : X99 series (all models with Latest BIOS). 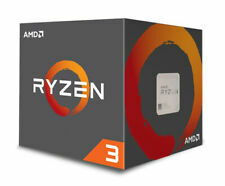 ASRock: X99 series (all models with BIOS 3.00 or above). MSI: X99 Godlike Gaming Carbon (BIOS 2.4 or above). Par de CPU. Una vez abierto, no podemos cerrar el caso. Envío a EE. ETA de 8 a 15 días hábiles. ETA de 3 a 6 semanas. (No disponible los domingos y festivos). La imagen del producto es solo de referencia. Core 2 Duo. Processor Type. After Sale Socket Type.